In a lifelong effort to make poetry more present in our everyday lives, Shaun came up with Poem Cache, a website and endeavor devoted to the treasure hunt for poems. 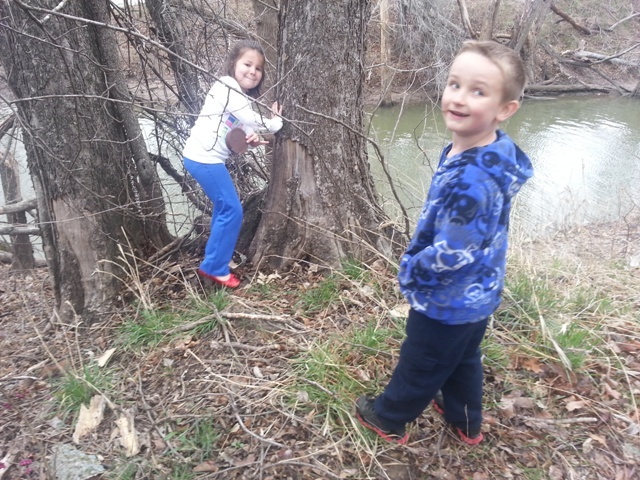 If you are into geocaching, you would probably enjoy poem-caching. The same principle applies: Using clues, find the hidden treasure. 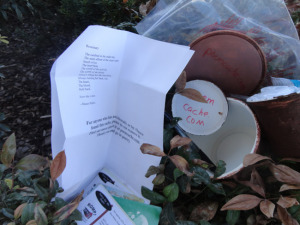 For information on the poem caches that are currently out there ready to be found and reported, visit the Poem Cache website. Shaun encourages people to create poem caches for her site. Most of those she has set up are in small town Locust Grove, Oklahoma, and they don’t get much of any traffic!